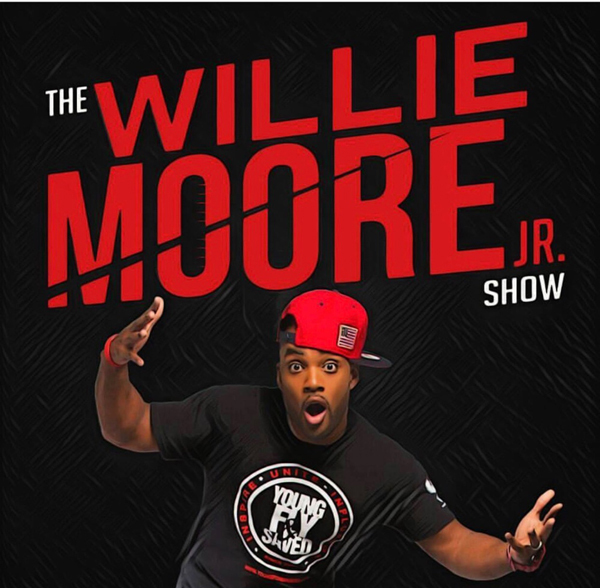 Radio host, comedian, producer, speaker, and minister Willie Moore, Jr. is a visionary who is determined to make a positive mark through music, media, and family entertainment. Willie Moore Jr. is a devoted husband and father of three boys. He has impacted many through his media channels and opportunities to partner with great ministries across the country including Joyce Meyer Ministries, Bishop Gary Macintosh of Greenwood Christian Center, Bishop Dale C. Bronner’s Word of Faith Ministries and more. 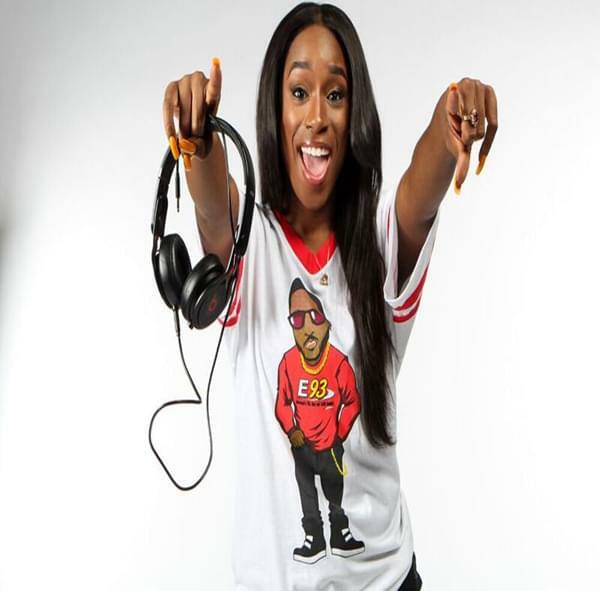 As a recording artist, Moore consistently bridges the gap between the “street and the church.” Moore has graced stages around the world with music icons. Willie’s latest album “Best Of Both Worlds” debuted independently on 3 Billboard Charts and landed him on the Stellar Award Ballot.